Looking For A Trusted Locksmith in the Wirral and Lancashire Area? is a trusted and well-recommended company covering West Kirby, Hoylake and surrounding area's of the Wirral,Liverpool,Preston, Blackburn, Wigan, St. Helens, Warrington & North West. We do not charge a call out fee and all of our locks are fitted to BS3621E Standard, ensuring you of the highest level of safety for your home or business and we pride ourselves in our honesty and reliability, plus we offer free site surveys and estimates. I began to work more and more with Domestic Abuse and Supported Living Charties and you can read our testimonials to see what our clients have to say about our service. 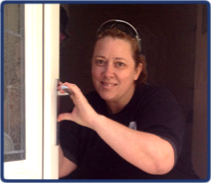 We work with new homeowners to ensure they are the only people with keys to their new home as well as offering a 24-hour emergency service. Read more. We also work with estate agents, landlords, solicitors and building contractors to name a few, who refer me with confidence to their clients to offer support and peace of mind. Read more. 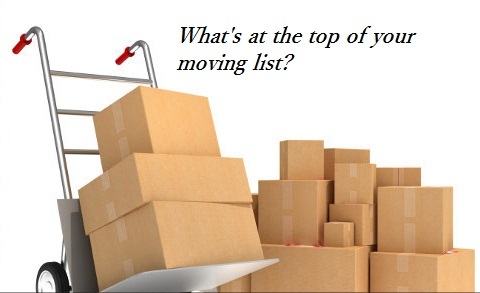 The Endless List of Things to Do & Consider When Moving Into New Business Premises ! At what point do we put a cost on our family's security? We take on all kinds of commercial work. Talk to us today! Your clients may need my support while they move into their new home. I would like to liase with you. Your landlords and your tenants need to be assured they are supported, 24 hours a day, so they know their problems can be taken care off. Family lawyers need support with your clients. Be sure I can show support and empathy throughout the process. Working with soon to be new homeowner’s, their estate agents or removal men to liaise and ensure new locks are fitted by your first night of moving in. This will give you peace of mind knowing that you are the sole key holder to your new property. All our lock fittings are made to the highest specifications giving you years of trouble-free use. Our client testimonials speak for themselves.The quality of service we offer is why our clients keep coming back for more. Our prices are sensible and affordable and we will always be up-front with our costs. 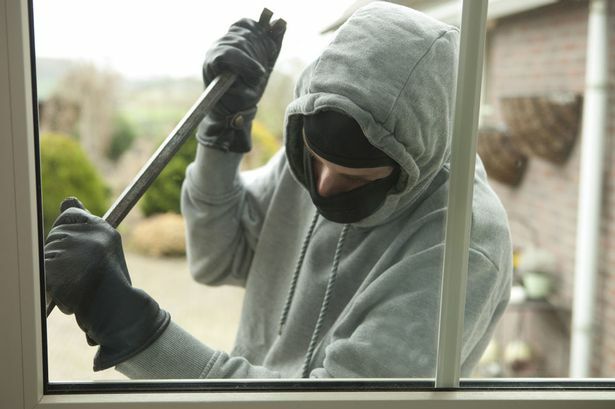 Security is our business and we would never fit a sub-standard or insecure lock or fitting. Relax! We don't charge a call out fee. I trained to become a Locksmith in January 2012 and returned to retrain with MPL National Locksmith Training School in 2013 to take my advanced lock picking training. Then in August 2012 I took redundancy from the Prison Service and started Ladykings here in Preston. 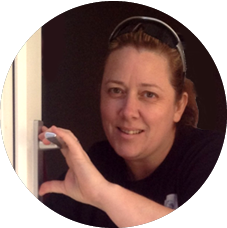 Since Ladykings Locksmith started we have become preferred locksmith to numerous letting and estate agents and are working to support various family solicitors. I’m also the preferred supplier to various charitable companies that support adults with learning difficulties to maintain independent living. Emergencies - call us anytime!